New Zealand PM targets gun reform laws after weekend of mourning - SABC News - Breaking news, special reports, world, business, sport coverage of all South African current events. Africa's news leader. The shock of the attacks in New Zealand has led to calls for an immediate tightening of laws to restrict access to some firearms. 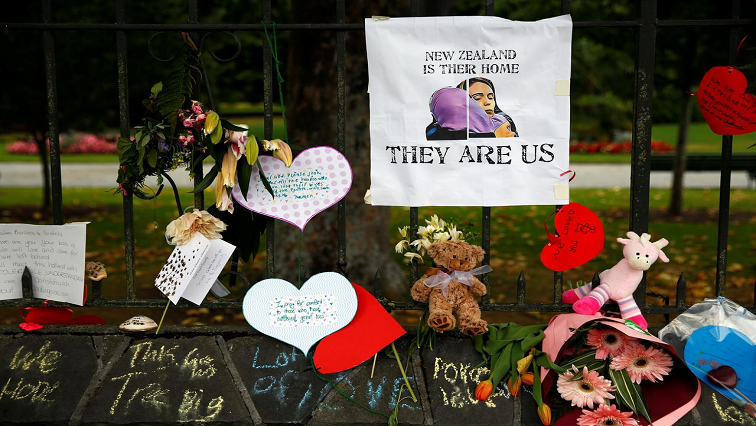 Tightening New Zealand’s gun laws is at the top of Prime Minister Jacinda Ardern’s agenda as she meets with her cabinet on Monday for the first time since the mass shooting in Christchurch that killed dozens of Muslim worshippers. This entry was posted on 18 Mar 2019,05:26AM at 5:26 AM and is filed under World, Homepage Latest Stories Slider. You can follow any responses to this entry through the RSS 2.0 feed. Both comments and pings are currently closed.